Gets you closer to the peak: The Alnasca Pro Mid climbing boot takes climbers and hikers to where they want be. 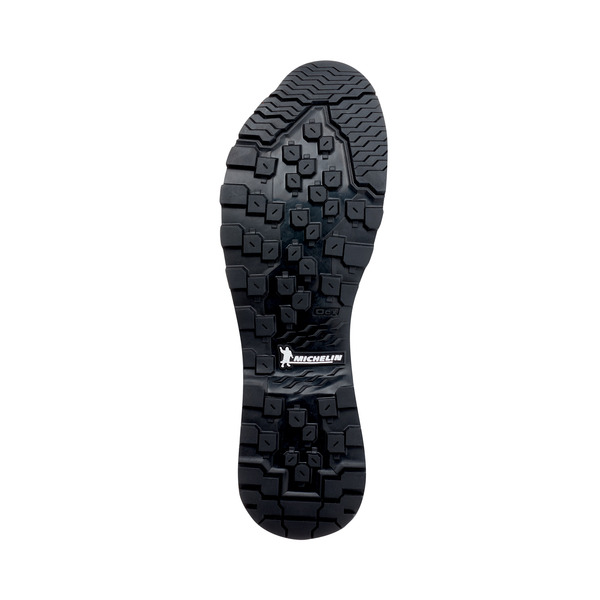 The integrated Michelin® Rock Tech sole, made from an OCX rubber blend, provides comfort and safety on demanding paths as well as excellent grip for climbing. 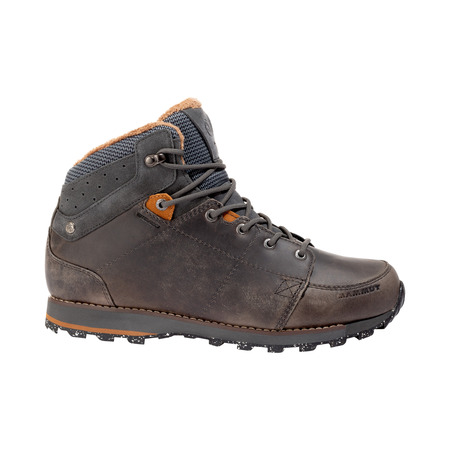 The precise fit and compact TPU heel clip give the boot a stable footbed for a high level of comfort. 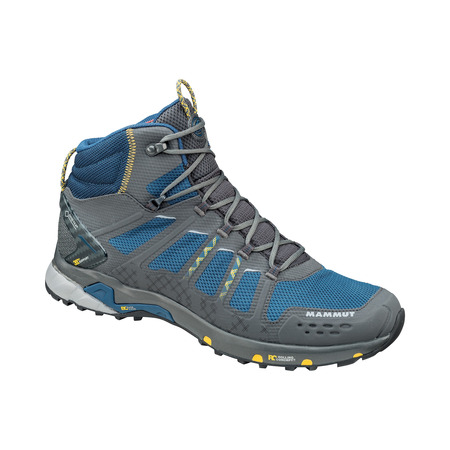 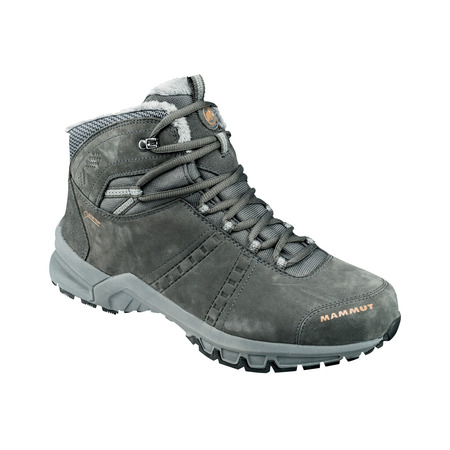 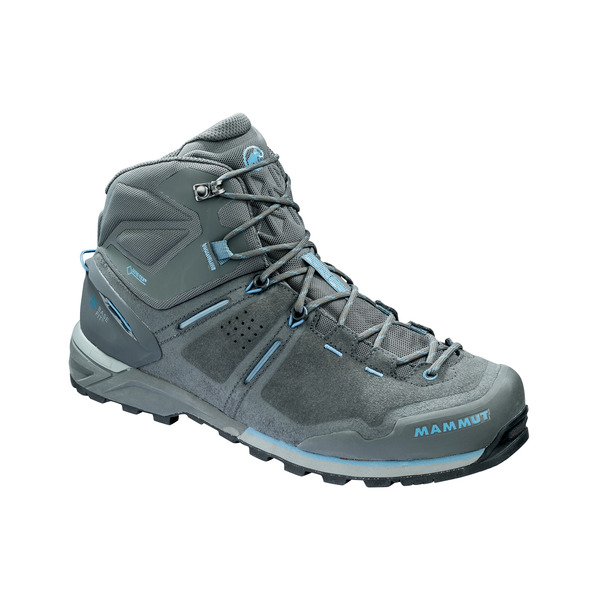 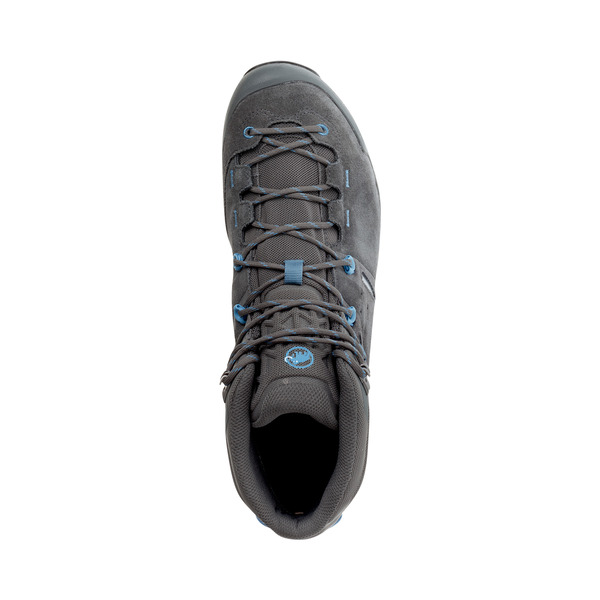 The toe and heel are reinforced with rubber tips to offer protection from scree and rocks.